For many years our group has been following a strategy of focusing on the highest quality of the products supplied. Our laboratories, equipped like this, position our group among the best equipped production plants in the sector in Poland. Precizo and Waryński Origin production plants employ almost 500 people. As many as 8,000 different items are produced in our production halls covering the area of over 20,000 m2. Our main customers include large companies to which we offer the first assembly components. CNH, Claas, Bosch, John Deere, MAN, GKN and Weidemann. The second group of items made in our plants are spare parts available within our network of over 1,400 Business Partners. They are highly reliable original spare parts for Ursus tractors; for a few years now we have had an exclusive licence for their production. We offer several thousand items with the Waryński and Polmo logo, dedicated for Polish and foreign machines being an equivalent of the original parts. Rolmar is the exclusive distributor of Ursus and Waryński products. In order to meet the expectations of corporate customers and to satisfy the needs of customers looking for high quality spare parts, we involve our engineers and technologies in the development of new products and the creation of prototypes. AutoCad, Solid and 3D Autodesk Inventor 11 are the programmes we use for designing. We have wide process resources and our own tool shop, which helps us to meet the requirements of the most demanding customers in the time necessary to implement new items. 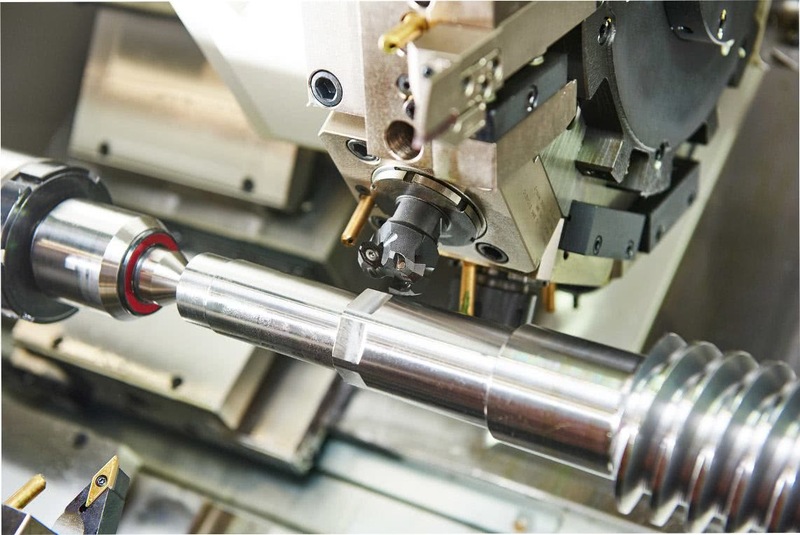 Our machinery resources include almost 300 machine tools. Recently we have invested in state-of-the-art high capacity automatic lathes and milling stations operating in a continuous cycle. located all over Poland are responsible for customer service. Orders are placed via an Internet shopping panel. If the Customer sees in the shopping panel that a product is available, they can be sure to have the product delivered the day following placing the order. Rolmar was the first one to introduce the solution in the sector and Customers have enjoyed its advantages ever since. Each day the central warehouse processes several hundreds of orders, which are handled efficiently and correctly by a group of 50 employees of the Logistics. The operation of the logistics centre is fully driven by fast and error-free handling of orders. For orders placed before 1.00 p.m. we guarantee that 100% of deliveries will be shipped the same day. We are also able to make special shipments with delivery on a Saturday. Orders can also be placed before 4.00 p.m.
Owing to a well-organised internal logistics and being a strategic customer courier companies, we maintain the level of 97% deliveries on the following working day.